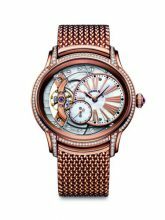 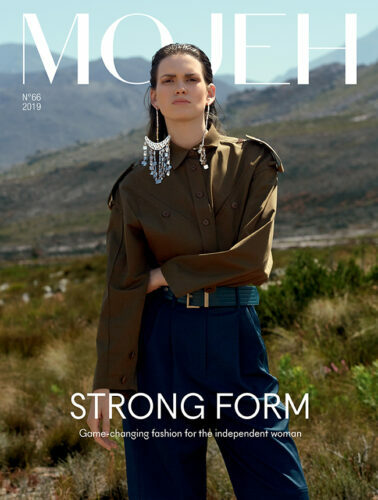 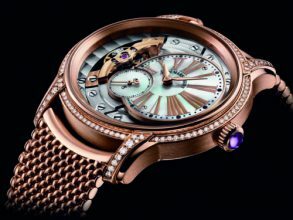 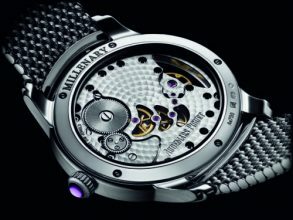 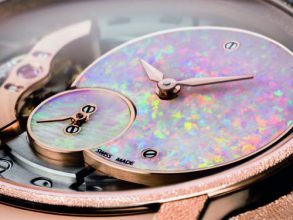 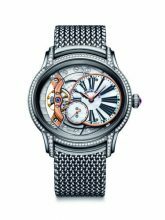 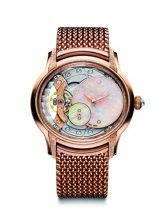 MOJEH picks Audemars Piguet's Millenary as a key 2018 piece for any women's watch collector. 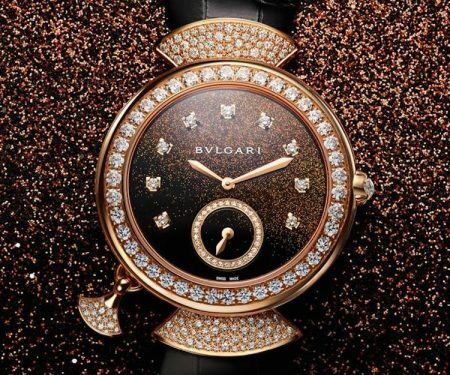 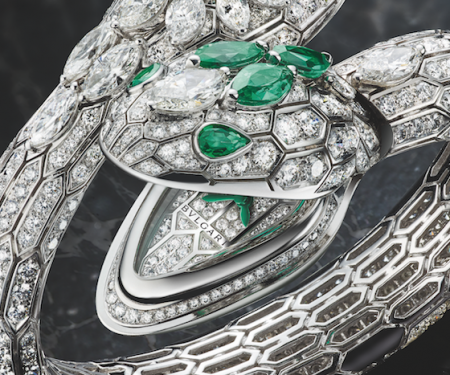 The new interpretations celebrate Bulgari’s iconic craftsmanship. 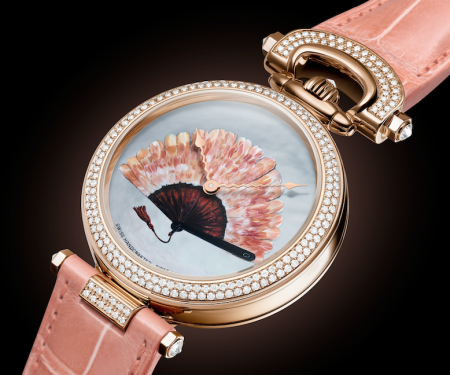 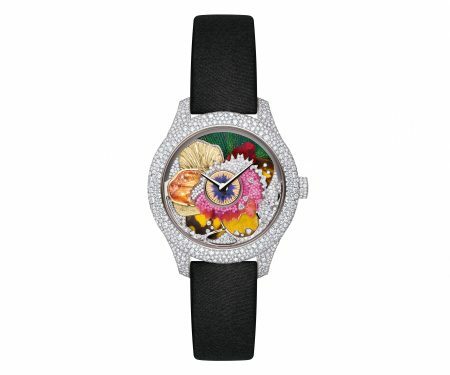 The luxury watchmaker delves further into the world of fine miniature painting.